The Coldwell Banker name evokes a sense of trust, professionalism, and integrity. Established in 1906, the company has developed a strong brand reputation built on legacy of value and customer service. Every year the Coldwell Banker Awards honors the dedication, professionalism, and expertise of the top Canadian real estate agents who have worked hard to deliver a top quality service to their clients. 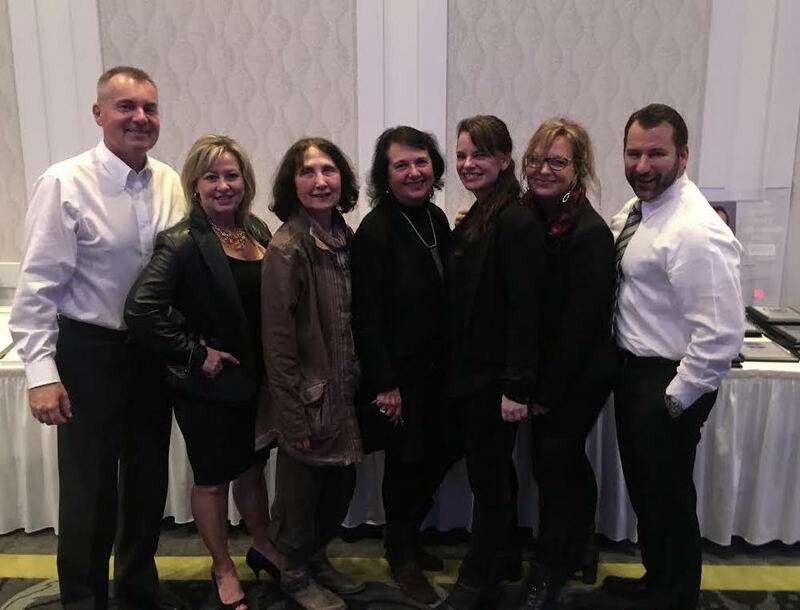 The event was held at the Capri hotel where 120 guests, Coldwell Banker Realtors and spouses, gathered to participate in celebrating each other’s hard work and success throughout the year. 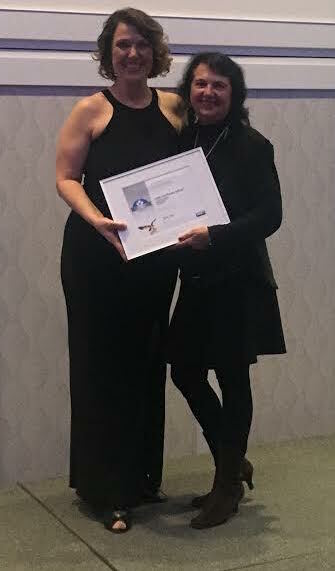 At Jane Hoffman Group, our realtors work hard to uphold the brand values of integrity and customer care, and over the years we have been honored to win several Coldwell Banker Awards for our commitment to service and our professional performance. We are proud to be a part of Coldwell Banker and Coldwell Banker Horizon Realty. We work together as a team to support each other and our clients. So we were particularly pleased to learn that the Ultimate Service Awards program has been extended to honour teams in addition to individual and company awards. The evening was a wonderful celebration of our commitment to quality service and, of course, team work.